A growing trend online is for businesses to make use of identity verification solutions, in order for them to authenticate their customers. This trend toward trusted identity verification is not just for large businesses. Small businesses can also benefit from identity verification solutions. In fact, a case can be made that such businesses have far more to lose if they don’t know who their customers are. The movement from magnet strips to computer chips in credit cards has done much to reduce fraud at the retail level, but this advancement has not helped businesses online, where fraudulent transactions are expected this year to exceed $6 billion. Fraud can be a much worse problem for a small business than a large one, as a small one can’t simply absorb these costs the way a large one can. By verifying their customers, small businesses can significantly reduce fraud, and all their associated costs. Businesses that verify their customers can significantly streamline and improve online ordering processes, and reduce costly mistakes. Customers are often frustrated by complex checkout systems, which is a major reason why nearly 70% of shopping carts are abandoned before the customer makes a purchase. Identity verification systems can make checkout processes far simpler, which can lead to more sales. Also, identification verification systems can reduce shipping errors, which are expensive for small businesses in a number of ways. Not only are there direct costs, such as replacing products and reshipping them, but there is also the cost of customer support, which can be very expensive for a small business. People are increasingly using mobile devices to make purchases. But the last thing they want to do is spend lots of time entering their information on them. They also want to be sure that the transactions they make with these devices are secure. 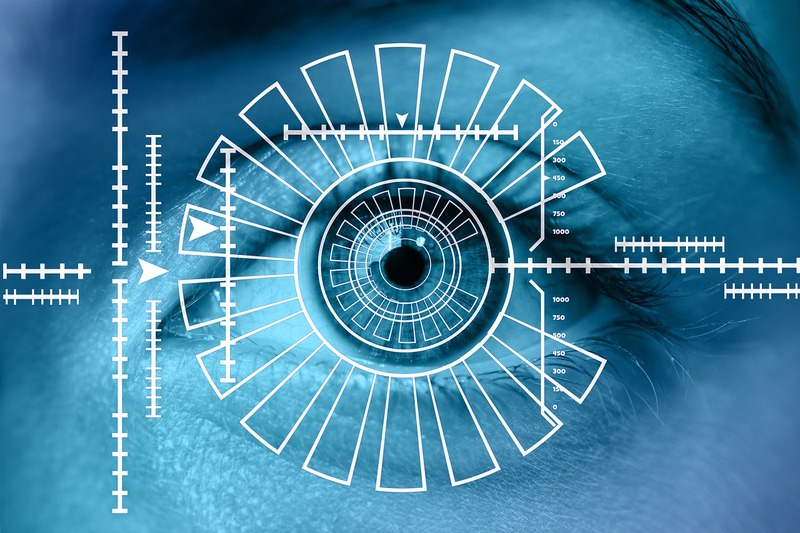 Identity verification systems resolve both these issues. As such systems become standard for mobile purchases, customers are going to expect them, regardless of the size of the company they are engaging. Federal and local governments require that many online transactions comply with applicable laws. For example, some products and services may be limited to people of a certain age, while other transactions may have to be reported to governments bodies, such as the Internal Revenue Service. In such cases, it is imperative that businesses verify their customers. Failure to do so can threaten the existence of a small business, and it could even lead to legal ramifications for its owners. In conclusion, identity verification is important to companies of all sizes, but it is especially important for small businesses, where fraud and improper transactions can especially hurt a company. Identity verification can also help these same businesses become more efficient, and more profitable, too.